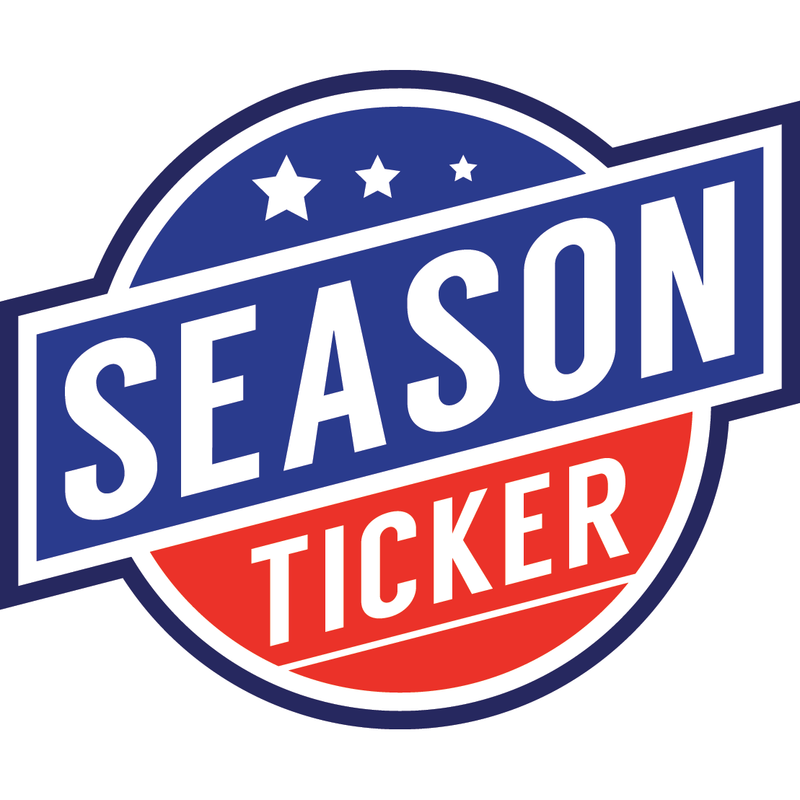 Teams in you league scheduled to play you will schedule games with you on the home dates you provide. Here is how to enter those into the system. 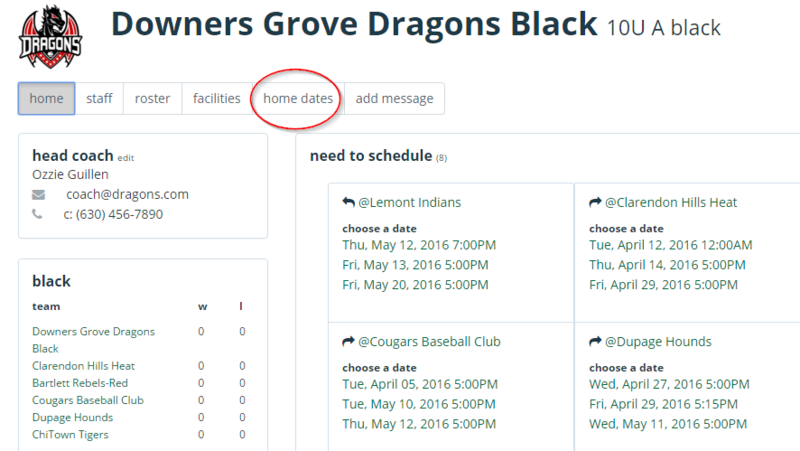 Add your date, time and select facility from the pulldown menu. Then click “add”. When all dates have been added, click “done”. You can click the icons next to any home date to edit or delete. Learning how to add a field is covered on our Adding a Facility page.